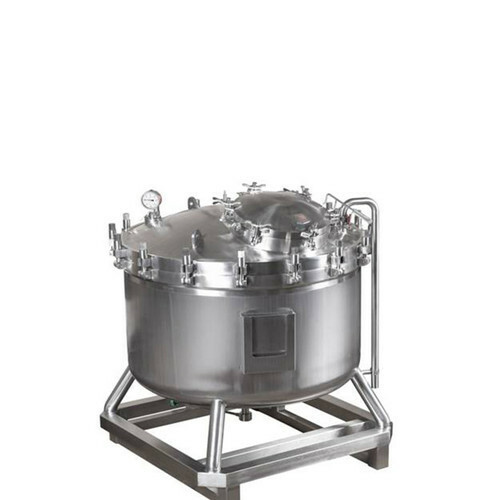 Our range of manufacturing vessels are designed according to industry standards & norms. We use superior raw material, sourced from the authentic vendors for manufacturing our range of vessels. Tested on several quality parameters, our range is available at industry leading prices and can be customized as per the specifications detailed by the clients. We are one of the leading firms in the market as manufacture, trader, exporter and supplier of Dosing System, Electrical Control Panel and many more. We also provide Installation Service, Commissioning Service and Maintenance Service.